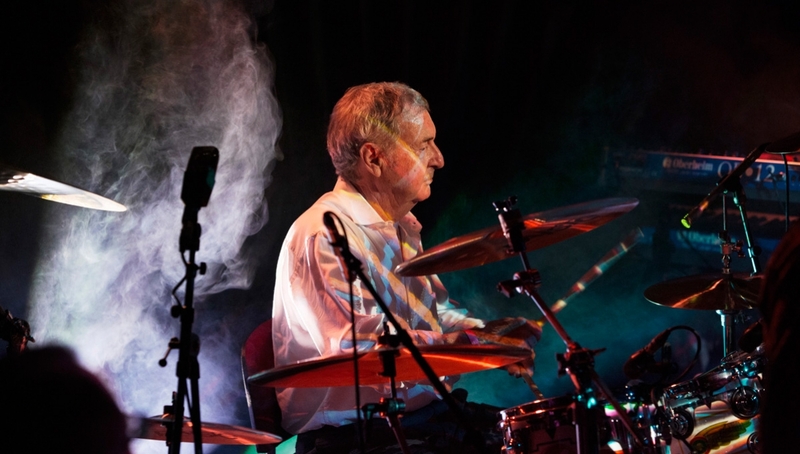 Nick Mason, one of the founding members of the legendary progressive rock band Pink Floyd, brings his supergroup Saucerful of Secrets here this autumn. 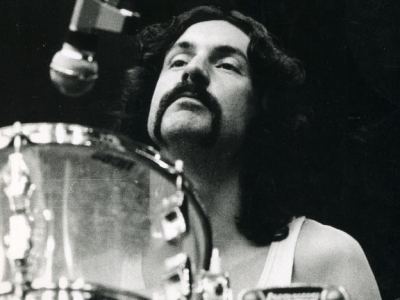 This is a unique opportunity to experience Pink Floyd’s celebrated and significant early body of work played live including songs from albums The Piper At The Gates of Dawn and A Saucerful Of Secrets. The night will be supported by folk singer songwriter Emma Tricca.